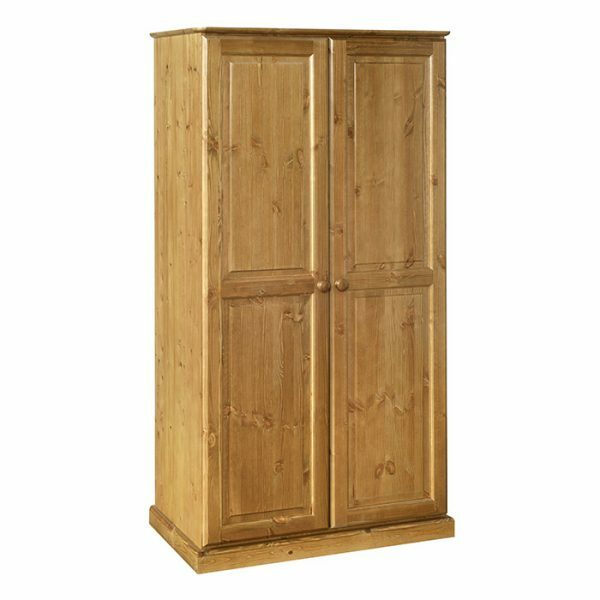 The Torridge Solid Pine range wardrobes offer a comprehensive mix of storage solutions making them the perfect compliment to any bedroom. 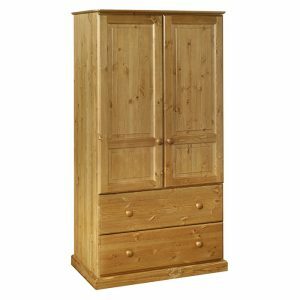 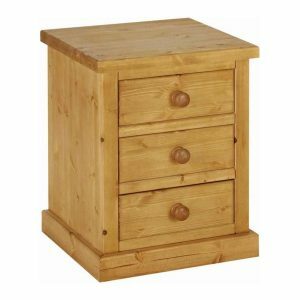 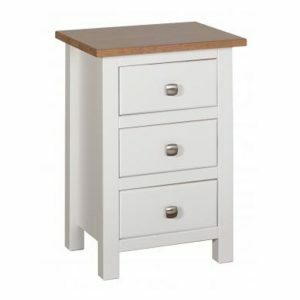 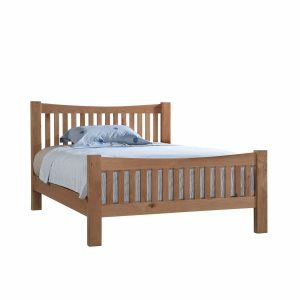 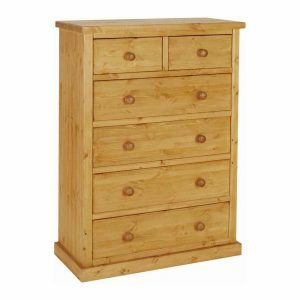 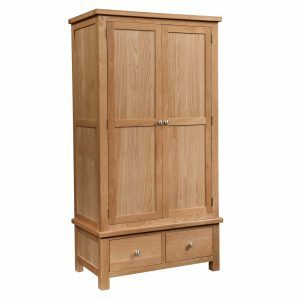 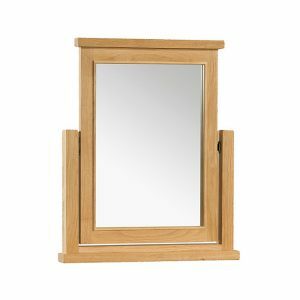 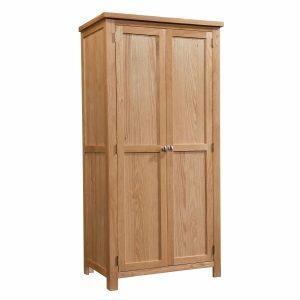 SKU: TW20 Categories: Bedroom, Wardrobes Tag: Pine Brand: Torridge Pine. 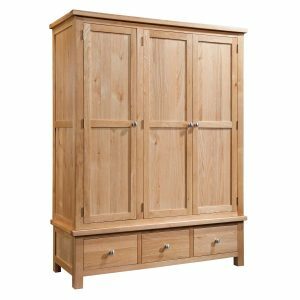 2 Deep Drawer Double Pine Wardrobe The Torridge Solid Pine range wardrobes offer a comprehensive mix of storage solutions making them the perfect compliment to any bedroom. 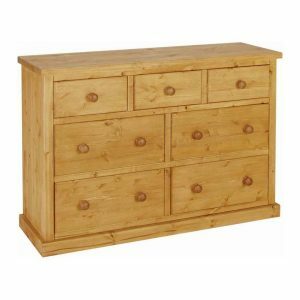 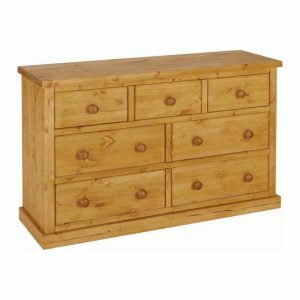 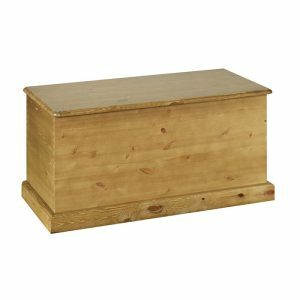 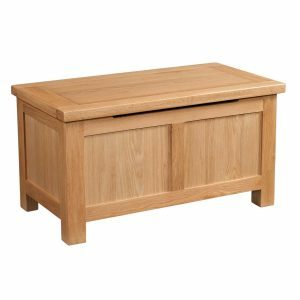 Pine Blanket Box The Torridge Solid Pine range beds come in three different sizes, with additional storage available with our under bed drawer and blanket box.